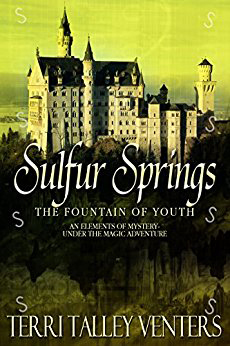 Terri Talley Venters begins a new series with Sulfur Springs, an Under the Magic Adventure book. Her main Characters, Victoria Ventures and Tommy Garrison, are archaeologists introduced in Silver Lining, the third book in the Carbon Copy Trilogy. They meet at Victoria's best friend's wedding in Scotland. Wanting their first date to be magical, they agree on Disney World. They spend several days enjoying the theme parks, the food, and each other. Then, while playing golf on a Disney course, they stumble upon a sinkhole, Fired with archaeology enthusiasm, they bring gear and supplies to the site and enter the hole. They explore and find a cave system under the former 20,000 Leagues Under the Sea. But that's not all they find: the archaeological find of the century. Or maybe of the millenium! Terri Talley Venters is a graduate of Titusville High and the University of Florida. She holds a Master's degree in Accounting (Taxation) and is a CPA. She and her husband and two sons live in Jacksonville. Her latest book, Sulfur Springs, along with her previous works--Carbon Copy, Tin Roof, Silver Lining, Luke's Lithium, Body of Gold, and Copper Cauldron--are available as e-book or paper back, at amazon.com, Barnes & Noble, and Kobo. You’re invited to participate in Writing Your Life’s Seven-Day Writing Challenge, and guess what? It’s free! That’s right. It doesn’t cost you a cent. Your only investment is a small amount of time, and the results could be life changing. Each day for seven days, beginning Monday, June 19th, you’ll receive a new writing prompt designed to trigger memories. Once you’ve written your response to the prompt, you can post it on a private, members-only community forum. There, you can also read others’ entries, share an encouraging word, or comment on what you enjoyed or related to in their piece. Being a part of the Free Seven-Day Writing Challenge also entitles you to attend a free Style, Grammar, Punctuation, and More Webinar Patricia Charpentier is giving on Tuesday, June 27th that will help you improve your grammar and punctuation so that your stories will sing. In previous years, more than eight hundred people from forty-seven states and eight countries—Canada, Turkey, England, Australia, New Zealand, Poland, Portugal, and Brazil—wrote in response to daily prompts. Read more about the Free Seven-Day Writing Challenge and reserve your spot at our international writing table at FreeWritingChallenge.com. Then share this information with everyone you know. Forward the email. Post it on Facebook, Twitter, or any of yoaur other social media platforms. Let’s make this the best Free Seven-Day Writing Challenge ever. The American-born, Canada-based writer and translator’s articles and short stories have appeared in American, Italian and Spanish newspapers and reviews. He was a contributor to the “Murder In Key West 3” short-story anthology (“Nacho y Lucrezia”) and his critically acclaimed memoir, “Strange Tribe” (Lyons Press, May 2007), examines the complex relationship and striking similarities between his father, Dr. Gregory Hemingway and his grandfather, Ernest. Q: “Strange Tribe” is a memoir and much of your writing is about true-life events, such as running with the bulls in Pamplona. Was “Nacho y Lucrezia” your first go at mystery fiction? Q: When you write, do you outline or go with the flow? JH: I hardly ever have an outline; almost always go with the flow, unless it’s something I’m writing for a magazine. For example, the last one I wrote for Ducks Unlimited, I had an outline and knew exactly what I wanted to do. Q: Do you think in words? Pictures? Both? Other? JH: Well, yeah, that’s kind of interesting: I think about situations, scenes, whatever, and then of course you have to describe those scenes in words – and that’s how the story takes its course. Q: Your age when you wrote your first story/article? Q: How old were you when you realized the impact of your last name and lineage? JH: When I was younger, I thought “this will all blow over by the time I’m in my 20’s. But no, he (Ernest) was still there. I started reading his stories when I was in my teens. Q: Do you have a writing ritual or quirk? JH: I’ll procrastinate as long as I can. Q: Favorite mystery/suspense or true-crime author? 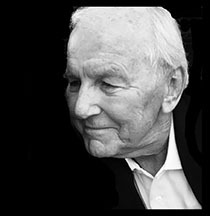 JH: (Raymond Thornton) Chandler, I think he’s amazing. JH: …take my wife Kristina to the movies. Key West, Florida Keys – Those who have registered to attend the upcoming Mystery Fest Key West by midnight June 1 will be entered in a drawing to win a cameo ‘walk-on’ role in bestselling author Meg Muldoon’s next “Christmas River” series novel, “Meltdown in Christmas River: A Christmas Cozy Mystery Book,” which is due out this August. Muldoon, a former news reporter and author of more than a dozen “cozy” mystery titles, is slated to be a featured panelist at the upcoming “Murder & Mayhem in Paradise” themed Fest, a gathering of true-crime, mystery, and suspense writers and fans to be held in Key West, Florida, June 16-18. “Part of the fun is that the winner will get to choose whether they want to be a good character or a bad character in my next book,” Muldoon said. Appearing with Muldoon at the Fest are a hit-list of high-profile and award winning mystery and crime fiction authors and true-crime experts, including headliners John Hemingway, grandson of Ernest and author of “Strange Tribe,” Keynote Speaker Clifford Irving, investigative reporter and author of more than 20 novels, and Mystery Writers of America Florida Chapter past-President Randy Rawls. Featured presenters include New York Times bestselling author Lisa Black, award-winning crime and science fiction writer James O. Born, and New York Times and USA Today bestselling author Heather Graham, each of whom will also moderate and appear on panels with mystery/suspense authors David Beckwith, Robert Coburn, Bill Craig, John Cunningham, Mike Dennis, Lewis C. Haskell, Susan Haskell and Norah-Jean Perkin, Renee Kumor, Siera London, Muldoon, Rick Ollerman, Reef Perkins, Ken Rijock, Shirrel Rhoades, Marjory Sorrel Rockwell, Paul Sinor and Charles Todd. Event registration is $195 and includes all panels, presentations, social events and four meals. Panels and presentations will take place at the DoubleTree Resort by Hilton Grand Key. For registration, information and a full fest schedule visit mysteryfestkeywest.com. 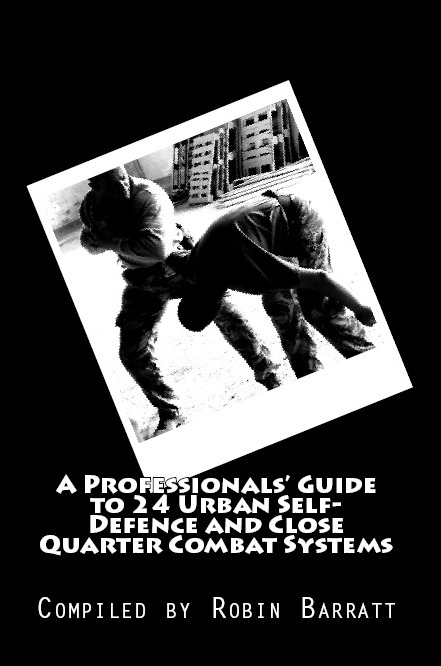 A three time International Women’s Jousting champion and martial artist, Cynthia Morrison, is the sole female contributor inside a new book released out of the U.K.
“A Professionals' Guide to 24 Urban Self-Defence and Close Quarter Combat Systems” published by Robin Barratt, includes twenty-one professional male combat instructors alongside Morrison. Cynthia is no stranger on being a lone female in a man’s world as she is noted as the first woman to compete in the Highland Games heavy athletics in Scotland during 1994 – 1995. The Oscar Heidenstam Foundation of London England bestowed the “Ambassador Award” for sport to her in 2000 for her overseas efforts. She has also been recognized locally by Proclamation and Citation from Palm Beach county commissioners and former Mayor Nancy Graham. In 2001 Morrison founded Palm Beach Jousting to share her skill and knowledge in teaching the medieval equestrian sport. She acted as official advisor for the 2005 US Open Polo championships training their players for an intermission display on medieval mounted techniques. She has published a novelette, “Adelia of the Coliseum”, a story about a woman Gladiator in ancient Rome. The book won its category from the Great Southeast Book festival as well as the Pinnacle Book Achievement Award during 2017. Morrison, trained in Karado Karate, is also a graduate of the Burt Reynolds Institute in Jupiter Florida. She shares stage combat methods with actors and has worked as fight director on local independent film projects. Publisher's note: "Not looking so much at traditional martial arts, but at the more urban and lesser known specific combat systems and styles, written by sensei and professional instructors around the world"
Spend some time at Stenny's, a bar in suburban Philadelphia that is mirrored in hundreds of neighborhoods all over the country. Get to know the regulars, semi-regulars, bartenders, servers, and the (inept) owners. Through the eyes of the characters, experience occult and game nights, a funeral lunch, a holiday party, an ill-fated double happy hour, and special menus—one of which results in a lawsuit. The main protagonists are Joanna and Matt, and their friends Leigh and Jim. They each find respite from their busy lives by bellying up to the bar and being part of an informal, no-dues club. The four of them also share a bad habit; this turns out to have significant consequences on all of their lives, and on the future of Stenny’s. Butts on the Bar Stool is a dialogue-driven, light-hearted (and occasionally fanciful) novel—no deep messages, but some recognizable truths about how people interact with their surroundings and each other. Ree Miller is the pen name of a freelance writer living and working in Vero Beach, Florida. Before moving to Vero Beach in 2014 and turning to writing for a living, Ree had a long business career in Philadelphia, primarily in call center management. 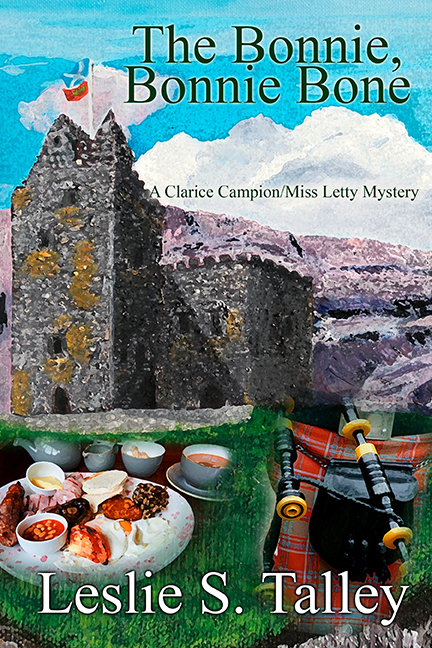 Out of that experience arose her first novel, Butts in the Seat, published in 2015. 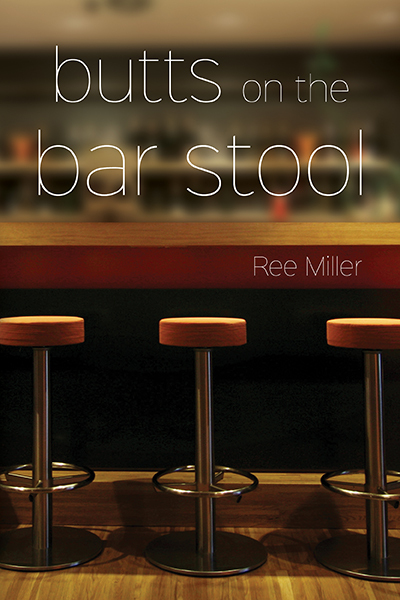 Butts on the Bar Stool, her second novel, was published in 2016. Under her real name, Ree's serious writing includes health articles for a group of Treasure Coast newspapers, and ghostwriting memoirs and autobiographies for local residents. 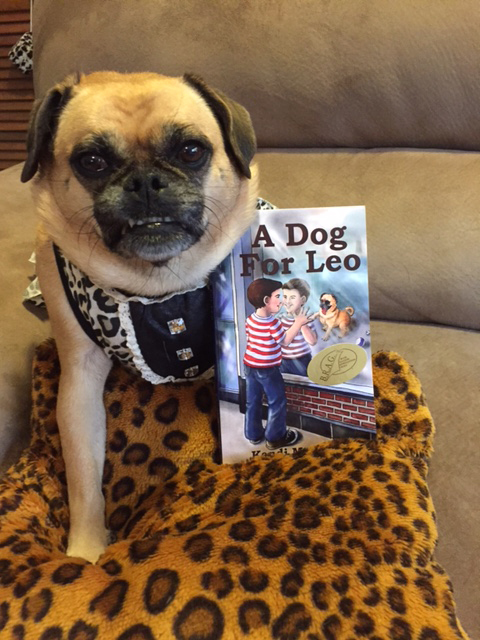 Kandi M. Siegel's book, A Dog for Leo, won the B.R.A.G. Medallion Award. This is her second award. Her book, My Summer Triumph, won the B.R.A.G. Medallion Award in 2015. On Friday, June 9, from 5-7pm, author Kenneth D. Michaels will debut his latest mystery, “Only in Key West” at the 801 Duval Street Cabaret above the 801 Bourbon Bar in Key West. “Only in Key West” is a sequel to Michaels’ first novel, “The Gay Detective,” which earned kudos in 2016: the International Readers Favorite Book Award and the Reader Views Award. 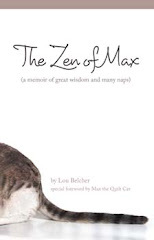 He was also a finalist in the USA Best Book Awards. “Only in Key West” reflects our local “One Human Family” philosophy,” Ken said. This is illustrated in his novel when Nick and Norm, who have radically different personalities, learn to appreciate and value each other’s gifts and quirks as they hunt down a grisly serial killer. Billed as a work of fiction, some of the characters shooting and sashaying their way through Michaels’ pages will jingle a bell of recognition. Key West’s world-famous drag queen Sushi (pseudonym “Sho Yu”) and other “801 Girls” play pivotal roles in the story. In order to get authentic insight into the performers’ world, Michaels interviewed Sushi and some of her team, attended staff meetings and observed them back-stage where he was able to witness their dramatic transformations. Michaels’ will also have copies of “The Gay Detective” available for sale at the event. Purchase of “Only in Key West,” includes raffle tickets to win seats for two at a Sushi cabaret show, along with a $40 bar tab. An official Key West Pride celebration event, raffle proceeds benefit Key West Pride 2017. Michaels’ books are also available on Amazon. Attendees at his book debut and signing event also have the opportunity catch two rounds of the Stoli Key West Cocktail Classic Run Off – the world’s largest annual LGBT bartending competition, at 5 and 7pm. For more information on Key West Pride 2017 events, visit keywestpride.org. What will happen next! 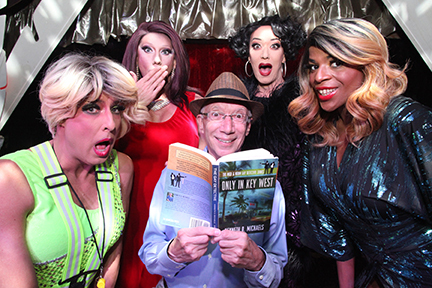 Surrounded by a bevy of glamorous 801 Cabaret drag queens (left to right) Kylie Jean, Mulysa, grande dame Sushi, and Sasha, award winning author Kenneth D. Michaels reads aloud from his latest mystery novel, "Only in Key West,' a 'Nick and Norm' Gay Detective Series novel in which the '801 Girls' appear under pseudonyms.